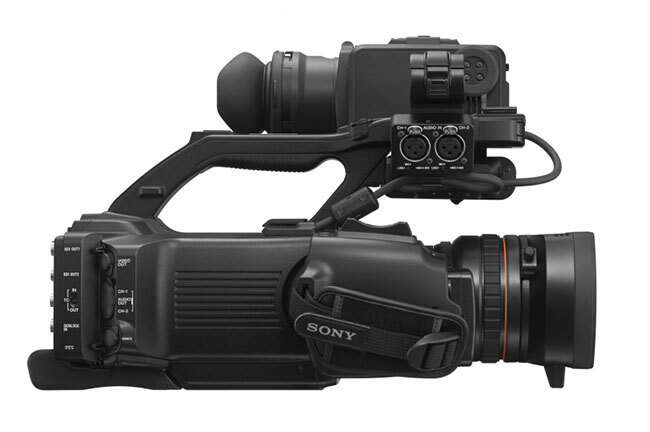 Sony’s PMW-300K1 HD Camcorder is ideal for those shooting out in the field or in a studio environment. 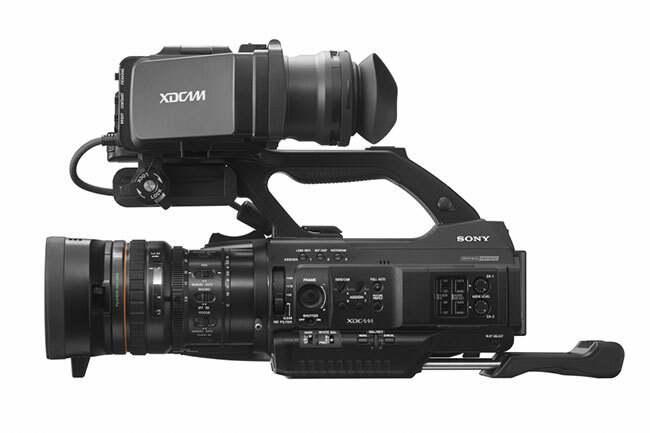 It shoots in HD 1080p x 1920, coming with a broadcast quality MPEG HD422 codec at 50Mbps or MPEG HD420 at 35Mbps. 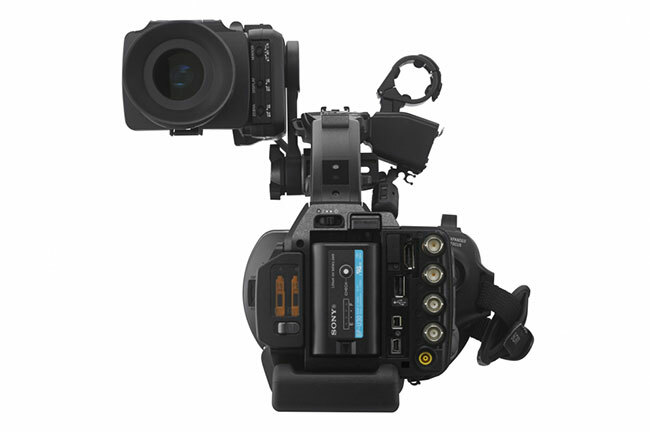 It is quite powerful in low light conditions with it’s three ½” Exmor full HD CMOS sensors. The PMW-300K1 is built with a semi-shoulder design, featuring a rotary hand grip and extendable chest pad mechanism. This along with a magnesium alloy body allows the camera to be used comfortably for longer periods of time and in harsher production environments. It has built in dual ExpressCard/34 SxS memory card slots that support SxS Pro and SxS-1 cards. 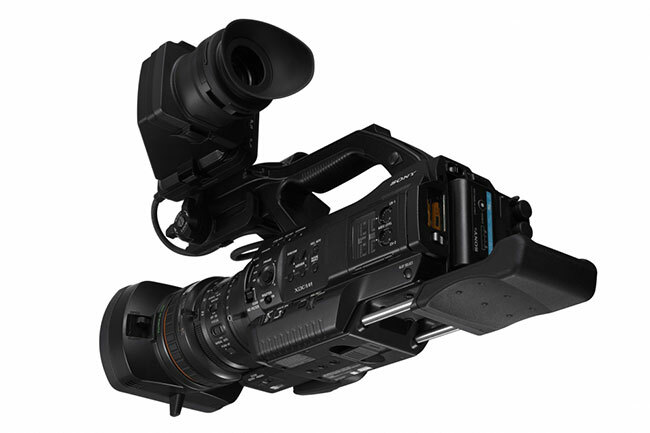 It offers two HD/SD-SDI and one HDMI inputs, as well as i.LINK, USB 2.0, timecode, and genlock connections for use with a wide range of AV and IT interfaces. 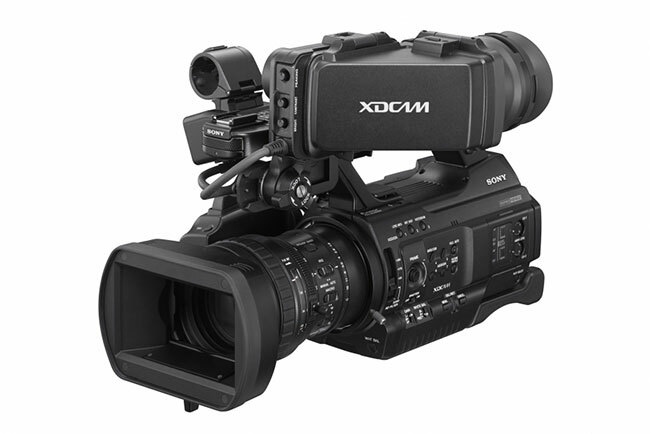 This camcorder features an interchangeable EX-mount system compatible ½ inch lenses. It is also compatible with ⅔ inch lenses using the sold separately Sony’s ACM-21 adapter. The model comes with a Fujinon HD lens with 14x, zoom range with a 35mm equivalent focal length of 31.4 - 439mm. Included in the package is a lens hood and cap, 3.5" LCD viewfinder, BP-U30 battery and charger, infrared remote commander, shoulder strap, cold shoe kit, and a USB cable.